The nights are drawing in and the mornings are cooler and noticeably damper. It’s September and time for birds to start their southerly journeys. The beats have been out to line their route and cheer them along, wishing them bon voyage and a safe return next spring. At the far ends of the world, our southern beats are poised to welcome them back. The migrants face many perils, hunters, predators, adverse weather conditions and lack of refueling opportunities due to habitat loss. Please remember to give migrating birds the space that they need. They are hungry, tired and don’t need to be chased. Claire and Grant went walkabout for 20 FOYs. Jason hoisted his colours in Kansas and claimed the state for 10,000 Birds. 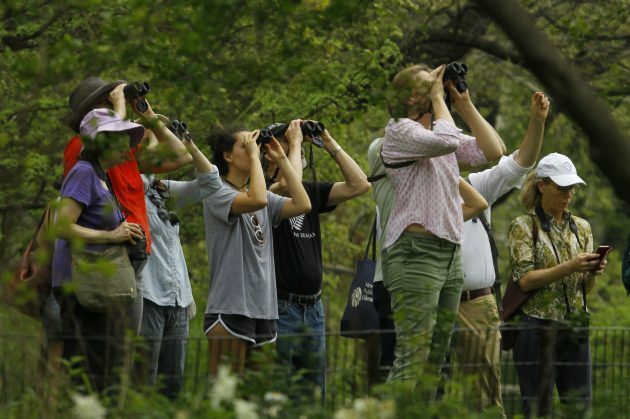 In an unusual turnaround during September, more birds were seen in USA than in Costa Rica. There are a number of potential reasons for this, the most likely by far being that Pat has been batting for both teams for a couple of weeks. Watch out for Tom during October to see this anomaly put right. 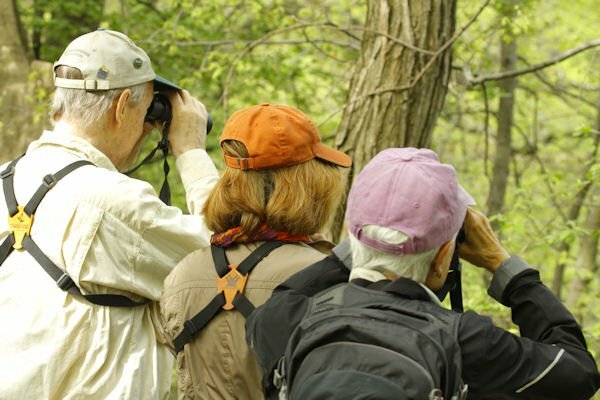 Where Are You Birding This Third Weekend of December 2015?